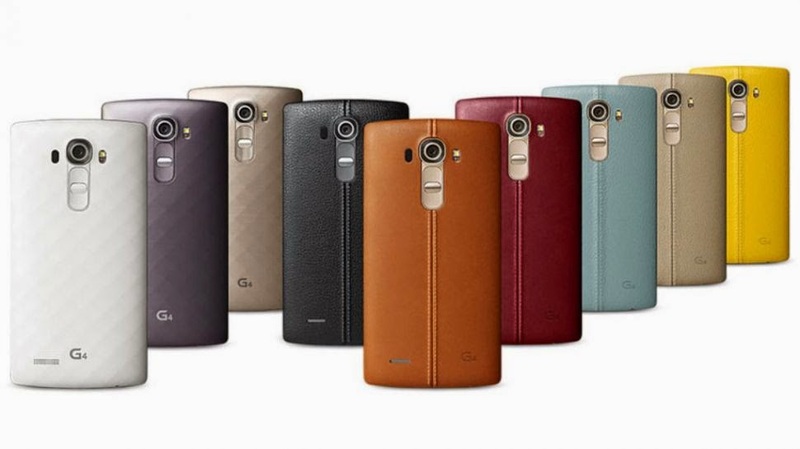 The recently released LG G4's spec sheet shocked everyone. It housed a Snapdragon 808 processor, which is not as powerful as Snapdragon 810 which is present in many of its direct competitors, whch include the Moto Turbo, Samsung Galaxy S6, HTC One M9 and LG's own G Flex 2. LG claimed it did this in order to avoid heating problems and to prolong battery life. So this brings up a question: are smartphones today getting unnecessarily powerful? 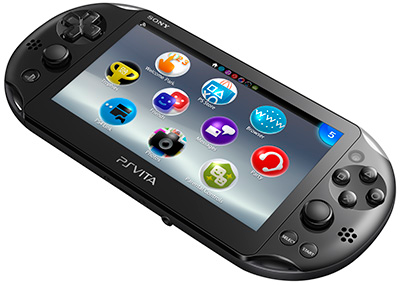 The PS Vita is supposed to be a wonderful console. It should have been the leader of its class effortlessly, easily destroying the Nintendo 3DS. Yet, why didn't it succeed? Due to the lack of AAA titles, which was a result of mixed customer feedback. Why did you lose? WHY? E-sports has great potential. It has a huge viewer base already and companies are rushing to sponsor players. However, it also has an Achilles' heel: it relies too much on MOBA (Multiplayer Online Battle Arena) games. 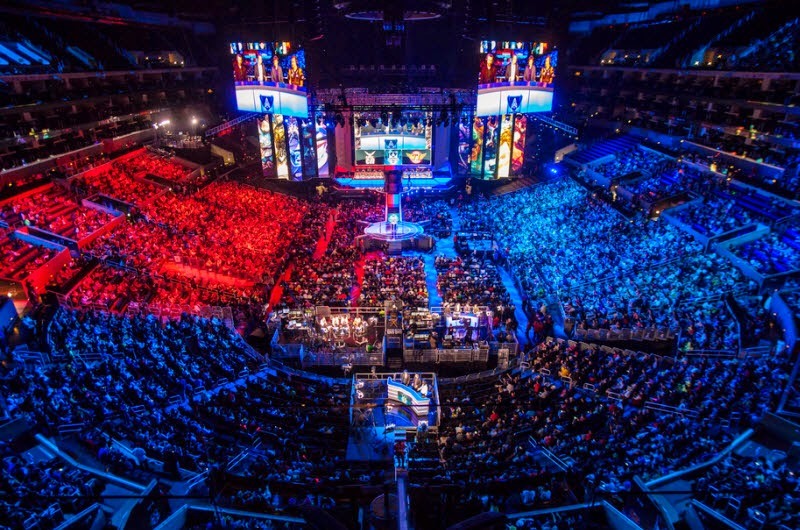 This means that if these games start losing popularity, e-sports might face huge losses. Hey everybody. I am HRKrazy and this is my blog's first post. I talk about my feelings and ideas I have for the tech world. I also have a twitch stream on which I stream around 1-2 hours on most weekends. The site is still under construction, so if yo have any ideas, comments, etc, just type it in the comments below or send me an e-mail. Which do you think provides more value for money? © 2013 HRKrazy on tech. All rights reserved.